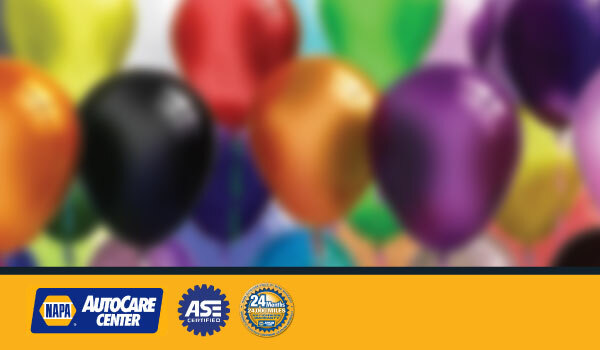 Why is Regular Automotive Service Important for your Vehicle? No matter how long you've had your car, if you don't take care of it, it will wind up in the junk heap. This is all the more reason why it's important to keep your auto in excellent and maximum working order, and our team of auto experts can help you to that end. 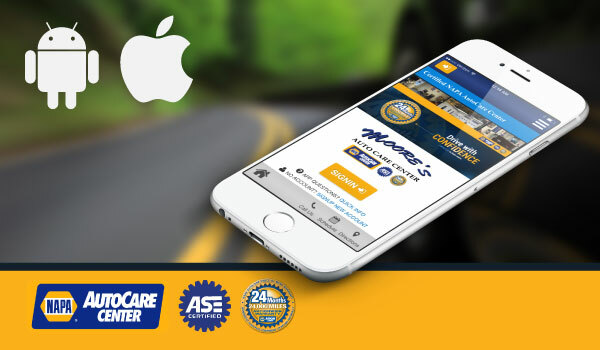 Our company will ensure that your car will receive the best automotive repair possible. 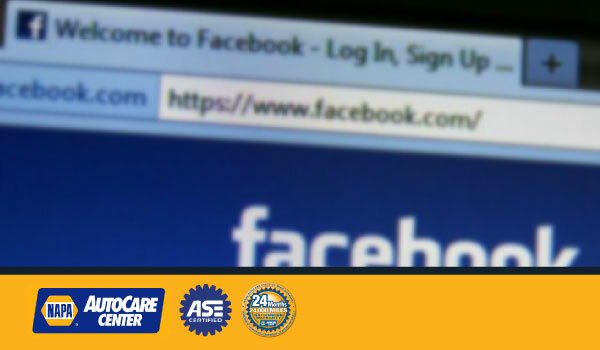 Perhaps your car may need through Automotive service if that is deemed necessary by our technicians. 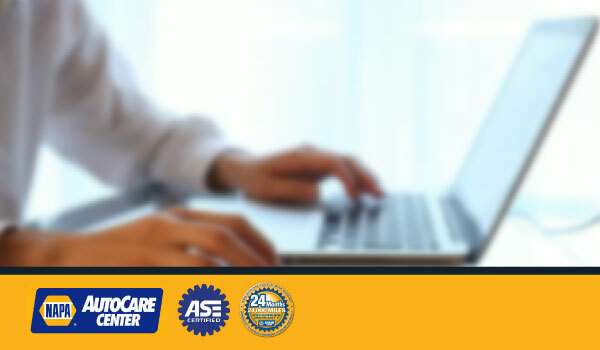 Our staff consists of people who are well-experienced in their craft; they know exactly what condition what your auto is in and what remedy is needed to help troubleshoot your car. Be Sure to Have a Complete Automotive Repair for your Vehicle to Get Back On The Road! Our company will do just that. We will make sure that your automobile receives skilled and competent Automotive Service; when your car is in our hands we will treat it like it was our own, with the utmost care. People need their cars, to go work, to school, to go shopping, basically anywhere they want. And the last thing they want is an automobile that is in poor condition. Make sure that automobile isn't yours, and it's our job to make sure it's not, we will give your car a professional Automotive Repair you will never forget. 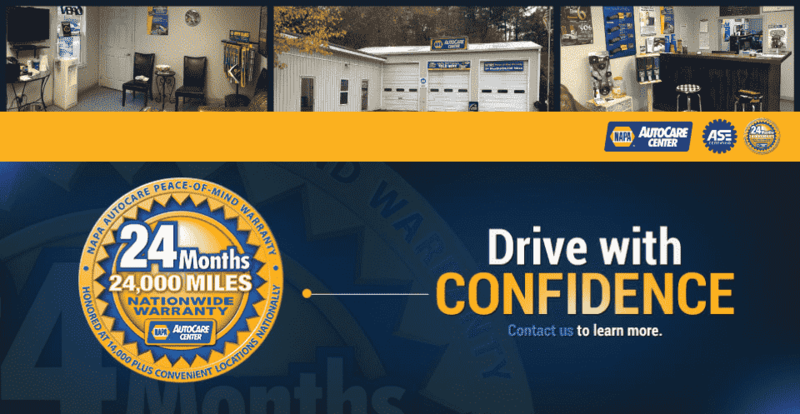 Just come to our automotive shop to learn more about our auto service, our staff, and much more, and how we can use those services to make your car perform in its most optimum performance. We are happy to serve auto repair services to all the local residents of Holly Springs, GA, and other surrounding areas. 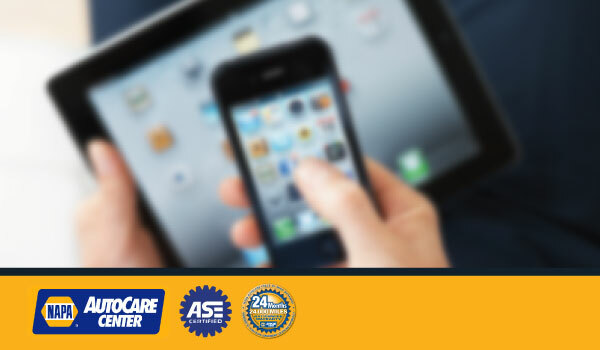 Get Quality Automotive Repair provided by Auto Experts. Visit us today at 2689 Holly Street, Holly Springs, GA 30115. Call 770-345-1137.